Ellinore has been playing lacrosse for Keene this spring. And one of these days I am going to get the camera to the field for some photographs. 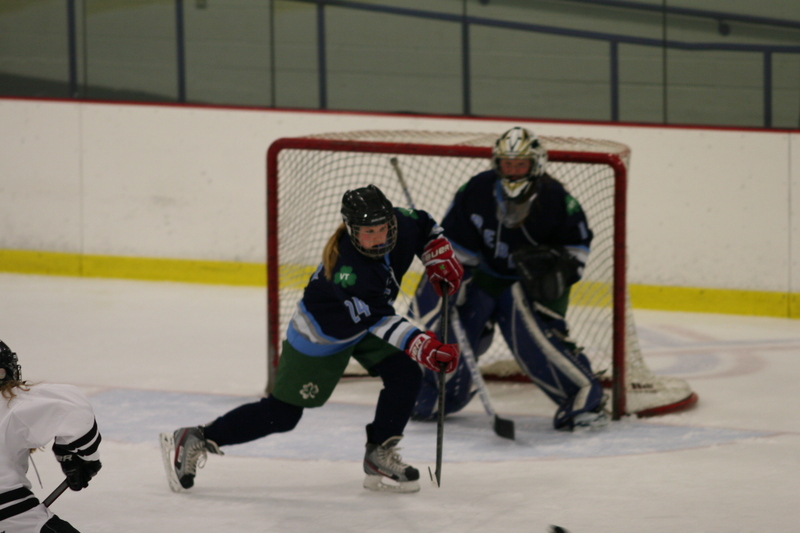 For now, I’ll share a few images from Ellie’s penultimate ice hockey tournament of the year last weekend in Burlington Vermont. 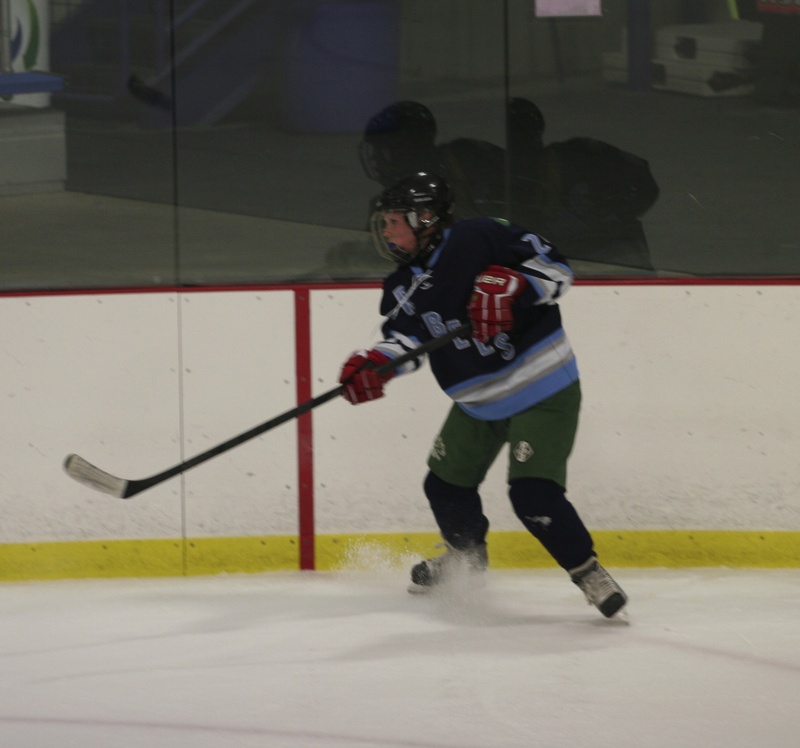 The Shamrocks played well, making it to the championship game. But they lost a nail biter 1-2 to Ottawa in the championship game. 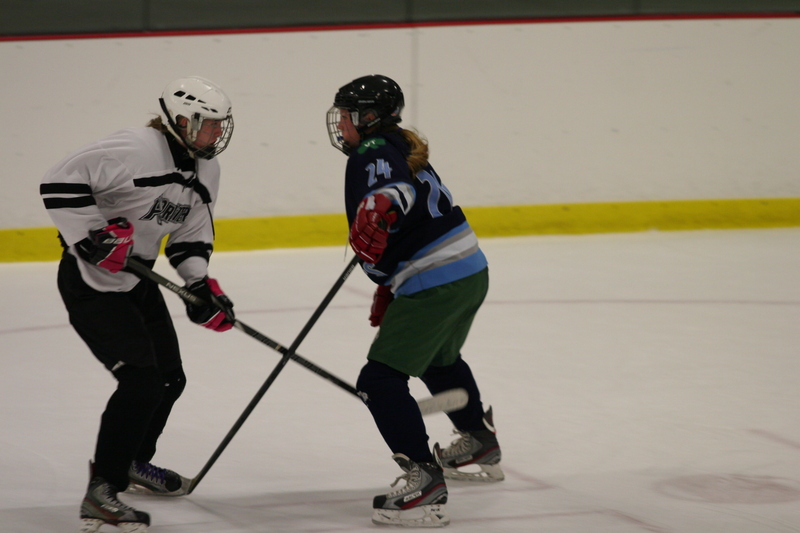 Ellie has one more tournament, at the end of May, in Quebec City.